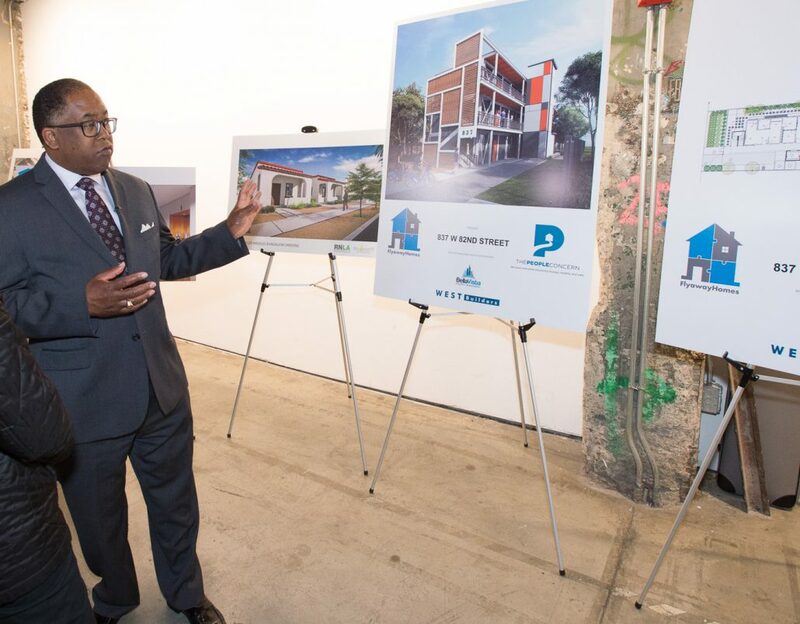 With four groundbreakings for 304 units over ten days, Supervisor Mark Ridley-Thomas and partners in the public and private sectors accelerated the pace of building affordable apartments in Los Angeles County’s Second District. 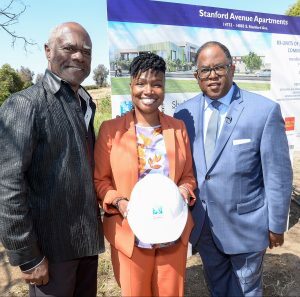 On April 8, the Supervisor joined Mayor Eric Garcetti and Councilmember Marqueece Harris-Dawson to break ground on St. Andrews Bridge Housing in South LA with beds for 100 people experiencing homelessness. 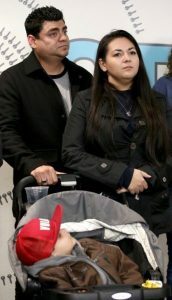 It will also offer supportive services to help them transition into permanent places to live. 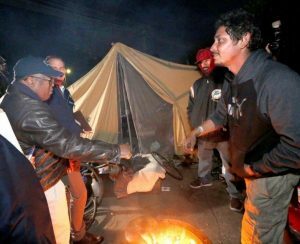 Measure H, a ¼-cent sales tax approved by voters in March 2017, is projected to generate approximately $355 million a year for 10 years to fight homelessness. The five-year goal is to provide permanent housing for 45,000 families and individuals while preventing homelessness for 30,000 others. 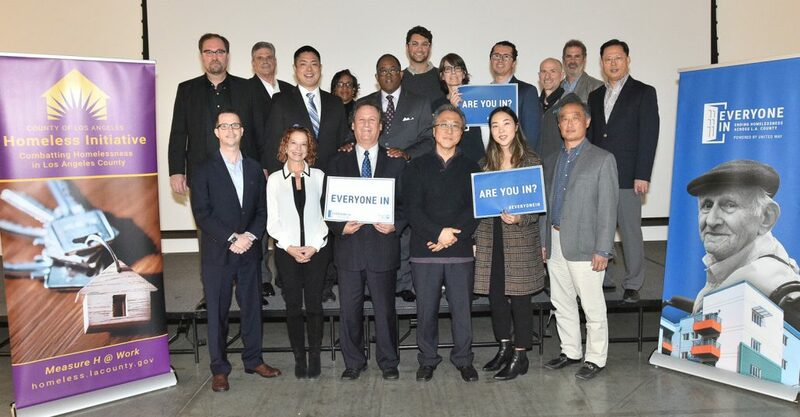 Also on April 8, the Supervisor broke ground on Vermont Corridor Apartments, 72-unit affordable apartment complex in Koreatown with a feature that local residents have long been clamoring for – a community center and YMCA. 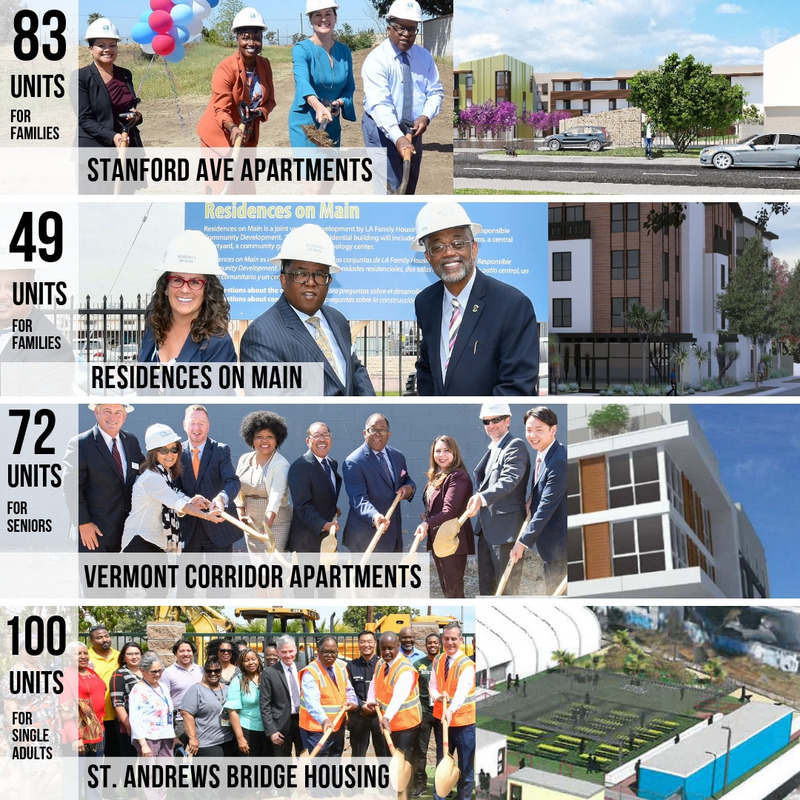 The Vermont Corridor Apartments will provide affordable apartments for seniors and other vulnerable members of the community, as well as a 12,500 square-foot YMCA. 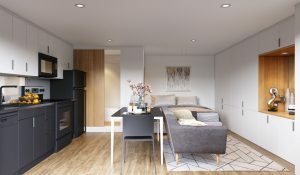 Several of the units will come with supportive services and subsidized rents for residents who have experienced homelessness. 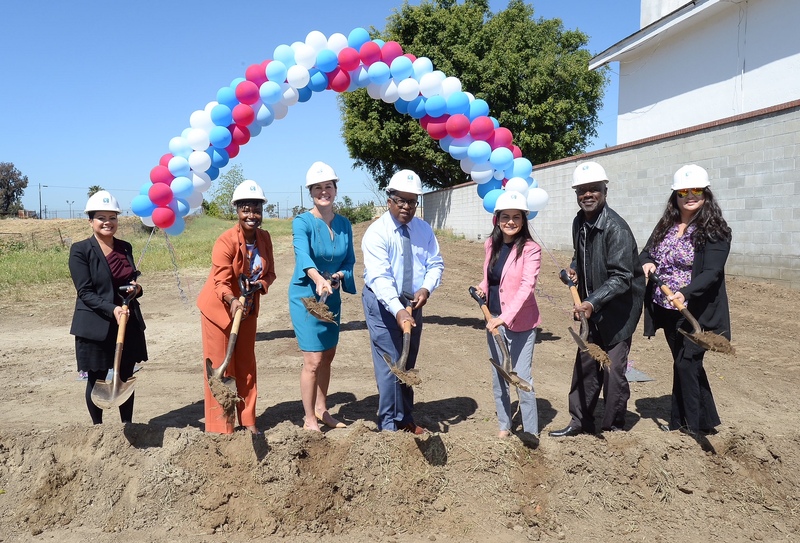 On April 11, the Supervisor and Councilmember Curren Price led the groundbreaking of Residences on Main in South LA. 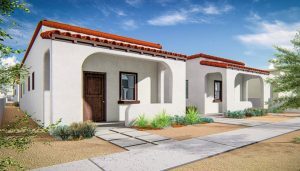 A joint venture between LA Family Housing and the Coalition for Responsible Community Development, it will provide 50 affordable apartments, half for chronically homeless youth transitioning out of the foster care system, and the other half for families experiencing homelessness. 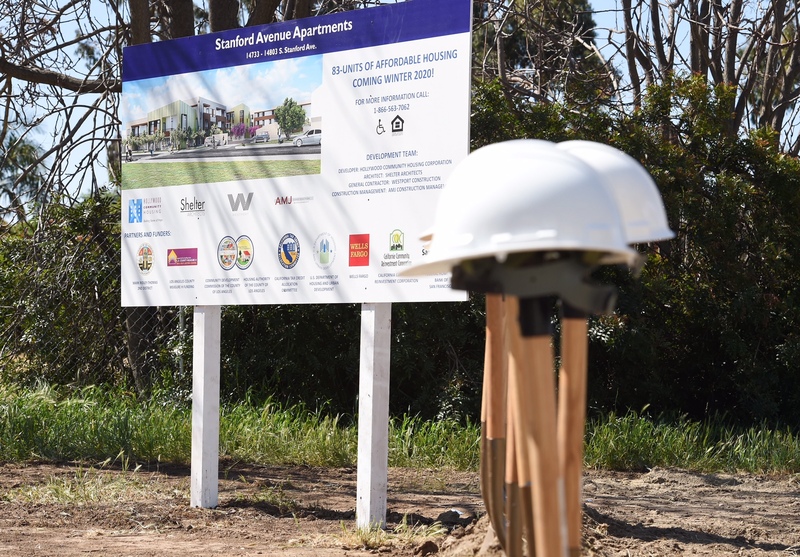 On April 17, the Supervisor broke ground on the Stanford Avenue Apartments in West Rancho Dominguez. 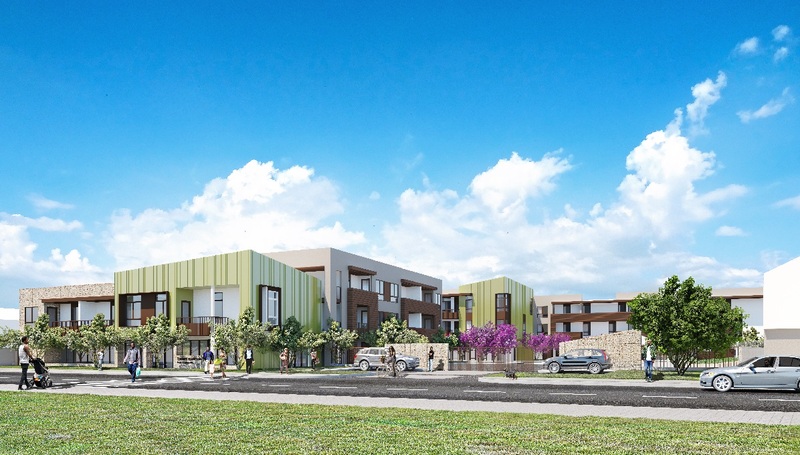 Developed by Hollywood Community Housing Corporation and designed by Shelter LLP, it will provide permanent homes for 30 low-income families and 53 homeless families who will receive supportive services through Measure H and Section 8 rental subsidies.